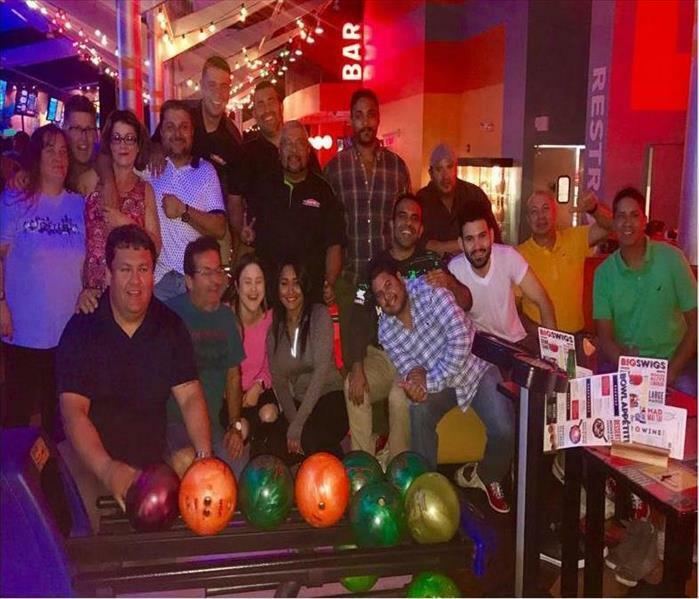 Here is our SERVPRO of South Miami owners, crews, and office staff once again gathering at our local bowling alley. We work hard and play harder? Not really. We are proud to serve our local communities and take some time to bond with each other, as we do with our customers. Our clients never "strike" out with our service and we offer them plenty of empathy and encouragement to "spare." Happy workers make for happy customers. Excuse us as we still are trying to get that perfect "300." Of course, your perfect number is (305) 269-8900. 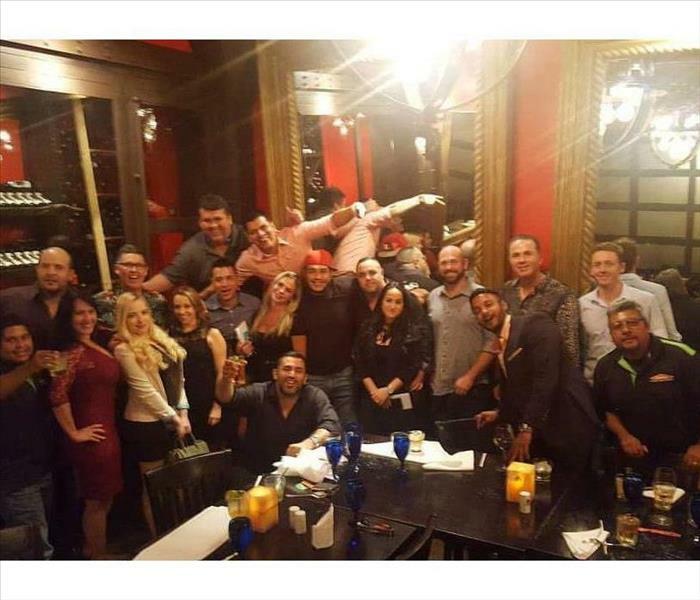 Our recent SERVPRO of South Miami holiday party was a huge success. The entire team gathered at the local Brazilian Steakhouse to celebrate everyone's hard work this past year. Lots of laughs and smiles were shared as we all looked back on this year's accomplishments. We are so proud of all of our employees and look forward to what all 2018 has to offer! 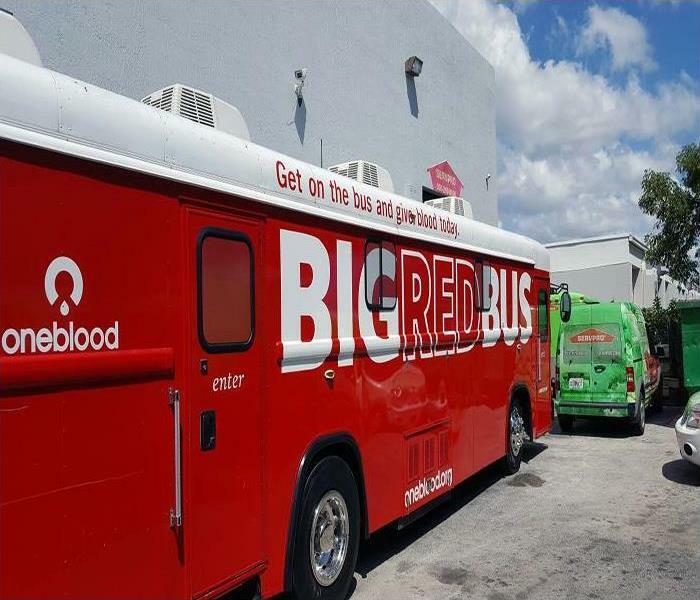 The team at SERVPRO of South Miami invited the Big Red Bus to stop by our office so our employees could donate blood. Our crew and staff support our local community and jumped at the chance to give blood. The mission of OneBlood is "To enhance the health and well-being of others through our work with blood and stem cell products and by facilitating scientific research." Our SERVPRO of South Miami staff stopped to snap a quick photo at the monthly picnic we recently had. Our team regroups once a month to get together not just as co-workers but as friends and family. It is a great way to catch up on each other’s busy lives and eat delicious food. We made the picnic grub go away quickly “Like it never even happened.” We love our SERVPRO family! The SERVPRO of South Miami team thanks you for helping our company continue to grow. Excellent customer service is paramount to our entire team. Referrals from happy customers are appreciated. 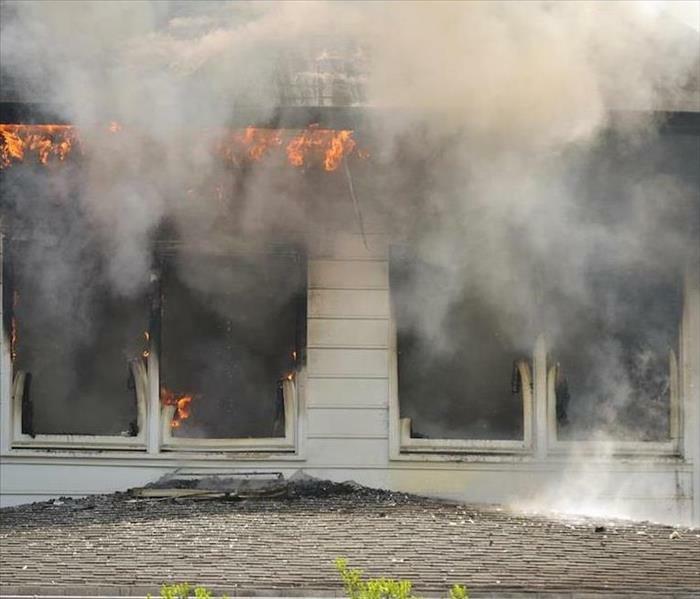 Owner Miles Early shared “We are very fortunate to have a great team, a passion for the restoration industry, and the opportunity to help local residents when they need it most. The fact that we have been recognized as being a top performer for two years in a row is very rewarding. We are ready 24/7 to help residential and commercial customers with fire, water and mold damage in South Florida”. 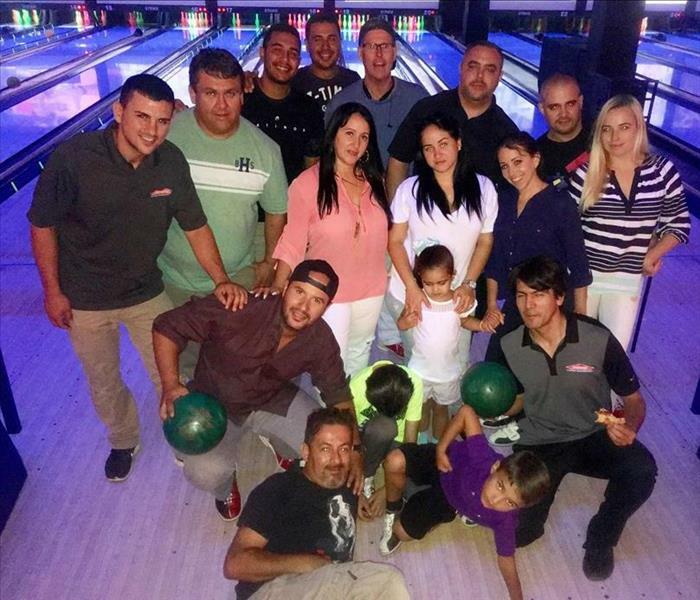 In this photo, SERVPRO of South Miami staff and crew gather for our monthly team celebration at a local bowling lane. 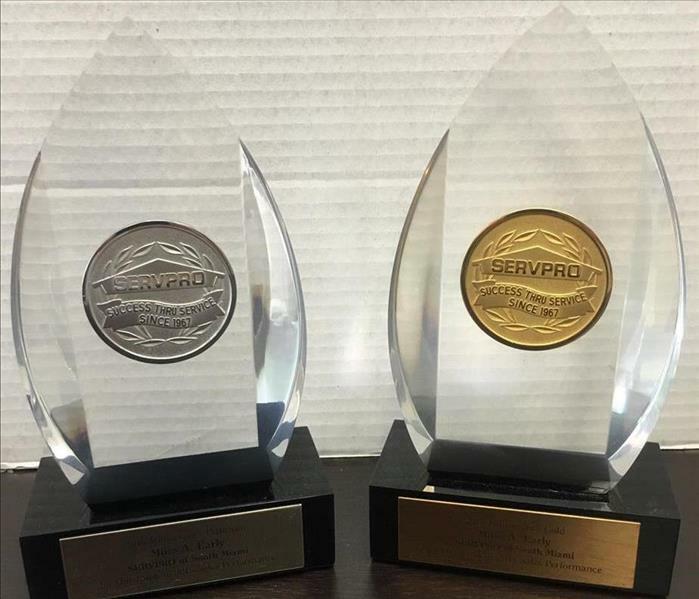 We recognize outstanding service from our personnel: our productions technicians, office staff, and marketing reps all work hard to provide top-notch service to our customers. Have no fear, the youngsters in this picture do not work, just play. We plan to include clients and organizations in future bowling gatherings to expand our footprint and to offer assistance. We, at SERVPRO of South Miami, proudly serve our local communities. Our SERVPRO of South Miami girls can be relied on to help you with any restoration services you may need at your business or home. Our completed services are like our pictured team--A Work of Art. Call these Sales & Marketing Reps for that artistic touch.